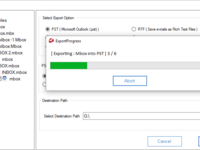 we provides the best solution for Business, Enterprises and many IT companies user to export their MBOX data to Outlook PST format. 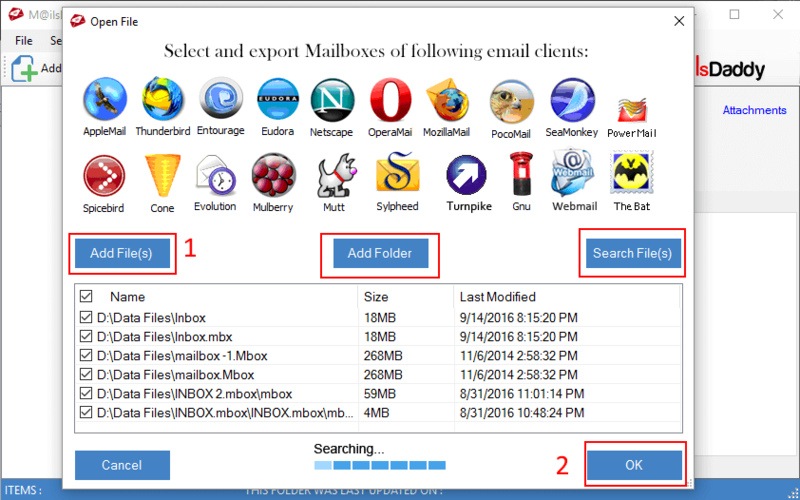 MailsDaddy MBOX to PST converter supports over than 30 email clients MBOX mailbox such as Apple Mail, Entourage, Netscape, Sparrow Mail, Eudora etc. 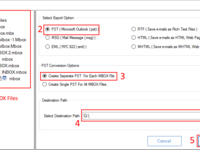 the tool is capable to migrate large MBOX data and produce Fresh & compatible Outlook PST file. 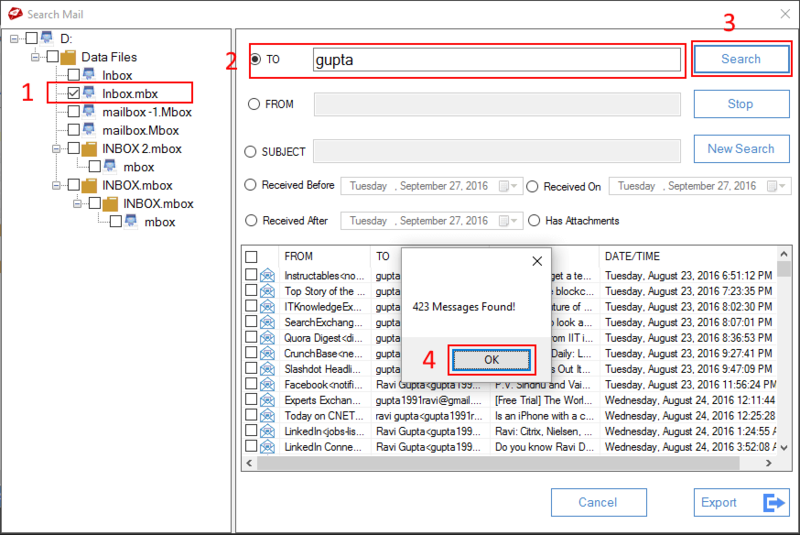 With this tool, you can see the preview of selected email and attachments and also save them on the sport into the given formats. 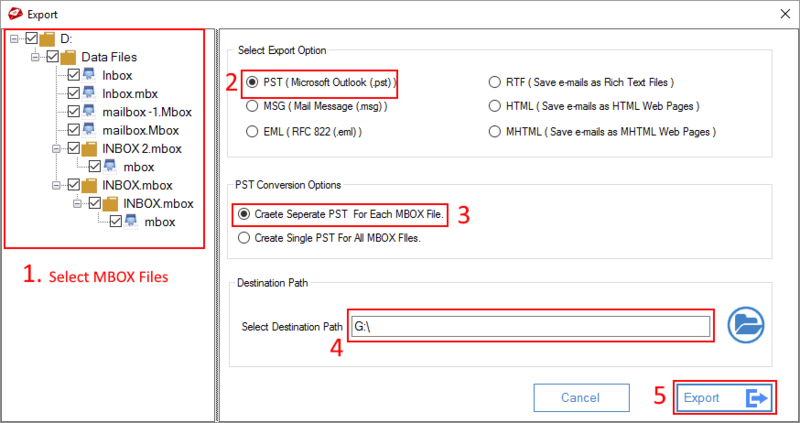 You can also convert single or separate PST format for all MBOX data and save at your desired location. 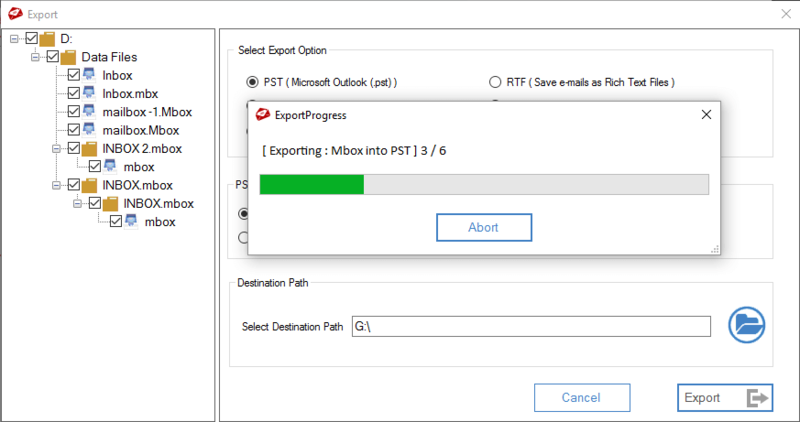 Mbox to PST Converter Reviews Recently Reviewed! Completely disappointed; not satisfied at all. Pros: It didn't work for me. I got some folders converted but very splitted and emails mixed. However the interface was goed. It didn't work as it was supposed to. I used a brand new computer and an older one and the results were the same. It was also slow in the process (if it was not frozen). Overall: Well, it was unfortunately a really bad experience. The software didn't work. 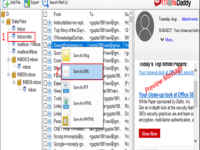 I got some emails converted but everything was splitted, and with errors, missings some emails and some emails were duplicated. Many emails came in the wrong folder. If I tried to convert the hole account it frozed. I spent many hours trying to get goed results but I didn't get them. I had decided to buy this one because it has "Guaranteed satisfaction" of I could return it during the first month. Dear Mario Rojas, we sincerely apologize for your negative experience. We are proud to maintain high quality standards for our customers. Therefore, we hope that you give us an opportunity to discuss this future. Pros: I had a corrupted iCloud mail account which needed to be converted to outlook. After trying different suggestions from forums I came across Mbox and it saved the day. Very easy to use and lots of options. Great bit of kit. Cons: Nothing at all. Good value and easy to use. 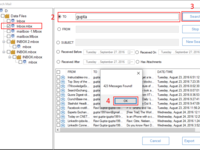 Overall: Great experience in migrating iCloud to outlook. Fantastic. We are incredibly grateful that you gave us time to leave this note. The values ¿¿of our company have given the highest priority to customer satisfaction and we are committed to our customers. Customers like you make our work amazing, we look forward to your service. Pros: Genuinely I am saying, the GUI of the tool is simple, attractive and user-friendly. I like its working efficiency. 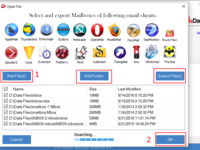 it supported my bulk MBOX data and converted in PST format which saved my time. Cons: it supports only Windows OS platform, not Mac OS. 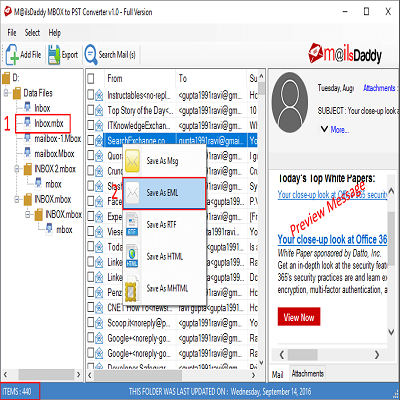 Overall: As my experience, I converted my 29GB MBOX data into PST without any trouble.